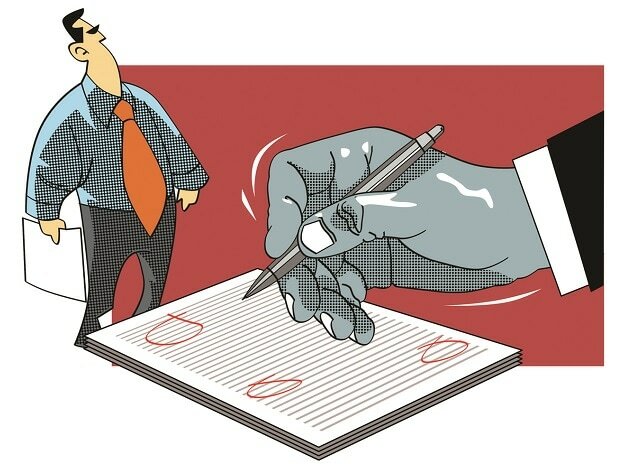 Amid reports of an extension of the last date to file for Income Tax returns, the Central Board of Direct Taxes (CBDT) on Saturday while denying the same said no such proposal was made. The last date of filing returns, the chamber clarified, would remain July 31, while urging taxpayers to ensure complete adherence to norms and timely completion of the procedure. Earlier this month, to render better services to taxpayers and reduce grievances, Finance Minister Arun Jaitley launched the taxpayers service module and mobile app 'Aaykar Setu'. "This is an important step forward by the CBDT for several reasons, out of which the principal reason being technology. This app is designed to help discharge any queries of the citizens without any external help," said Jaitley while addressing the reporters at the launch in New Delhi. Adding to this, he said that the app reduces the interface between the department, which is the assessing officer and the assessee in terms of the physical interface. Available in android version and desktop version, the new app is a new step by the Income Tax Department (ITD) to directly communicate with the taxpayers, on a range of multiple informative and useful tax services aimed at providing tax information at their fingertips. "It will help to improve the image of the department," added Jaitley while saying that the app will have many positive consequences. The module compiles various tax tools, live chat facility, dynamic updates, and important links to various processes within the Income Tax Department in a single module. The tax payers will also be able to receive regular updates regarding important tax dates, forms, and notifications on mobile numbers registered with the ITD.